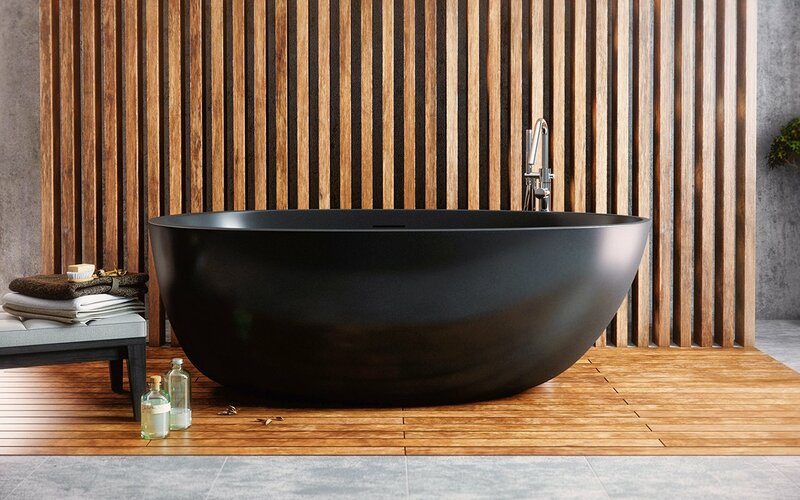 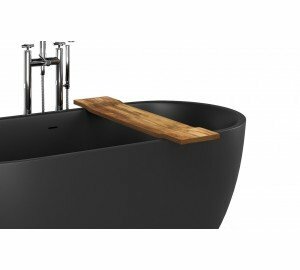 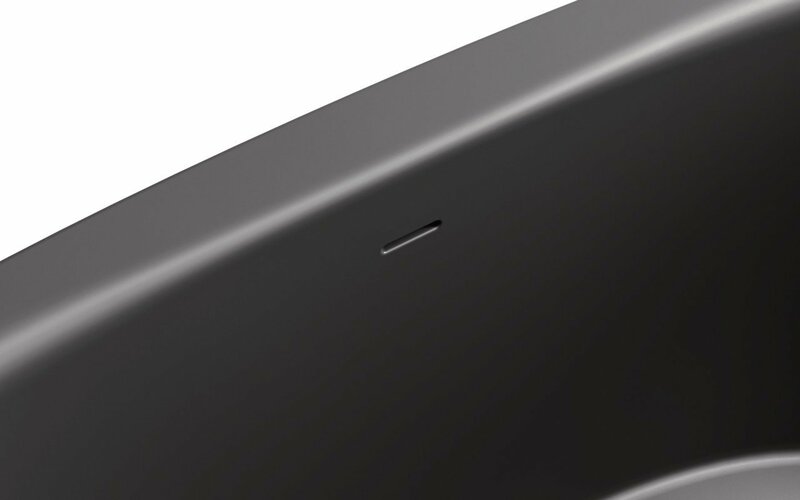 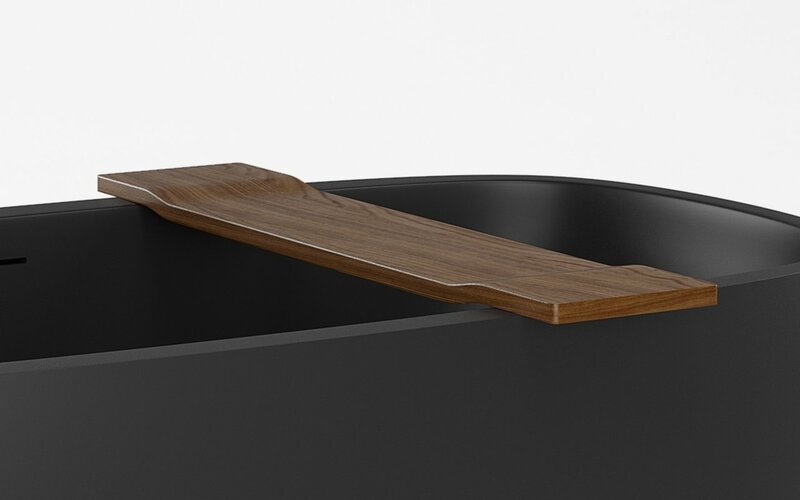 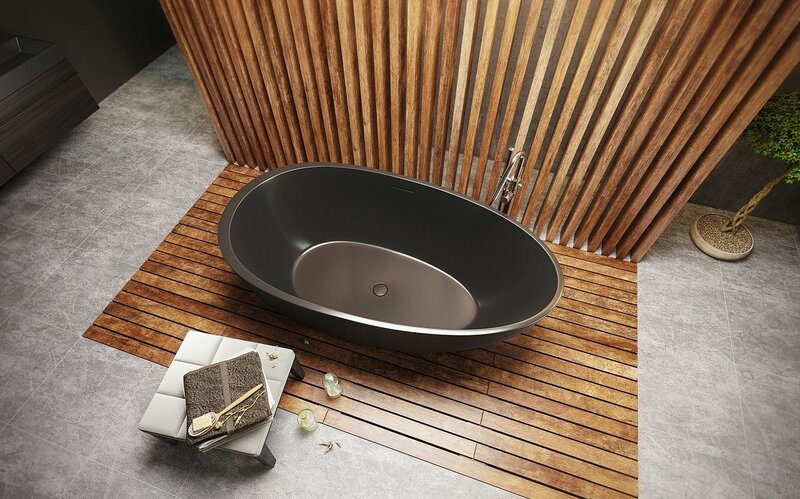 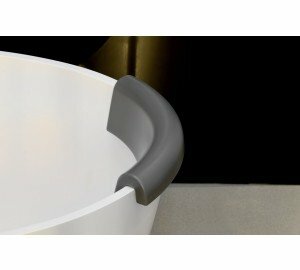 Our Graphite Black Spoon 2 is one of Aquatica’s most unique black freestanding baths, with an upscale and contemporary design, this model has been manufactured using our innovative Graphite Black AquateX™ material. 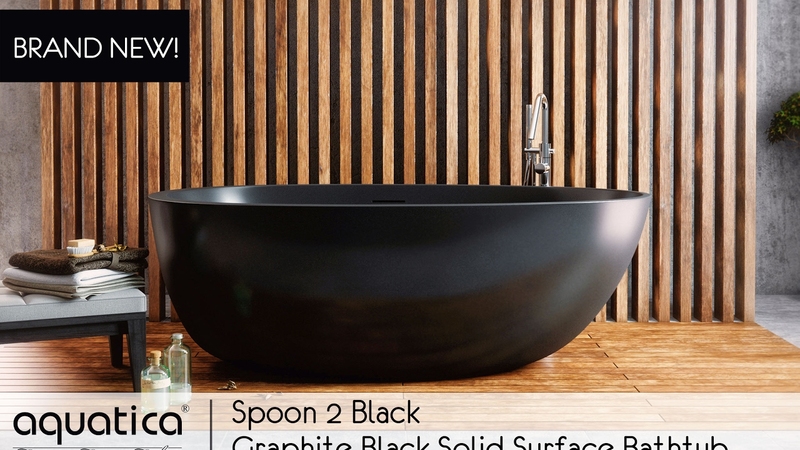 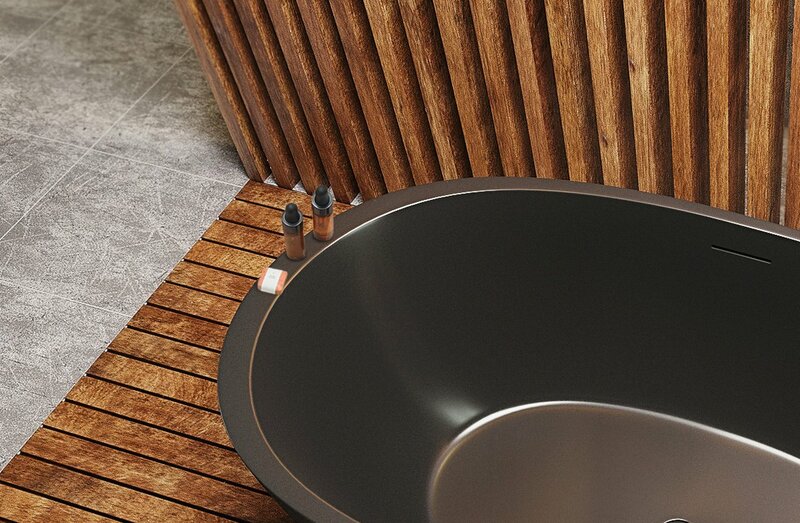 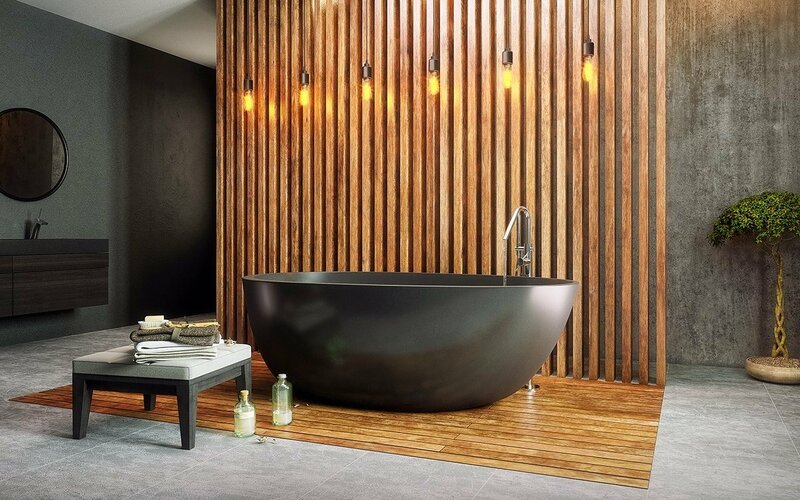 With a matte graphite black color tone, this stone bathtub will lend a standout and sophisticated look to any bathroom. 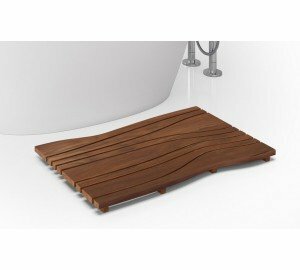 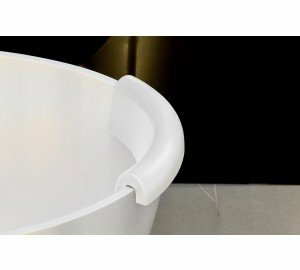 Sculpted with the same generous and spacious interior of the White Spoon 2, this egg-shaped tub has a low step-in height for easy access and being one of Aquatica’s bigger models; this bathtub will easily fit two bathers with a height of 6ft or taller. 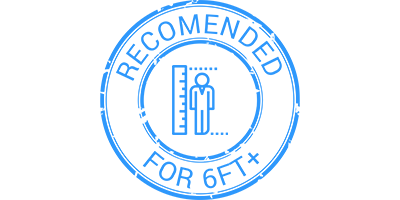 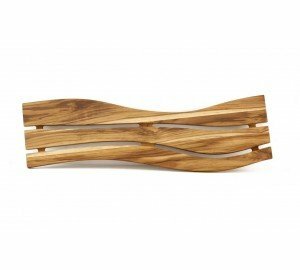 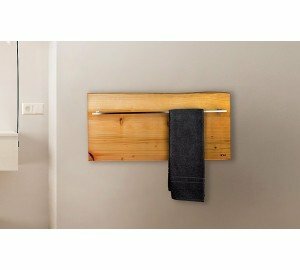 Comfortably fits two bathers that are 6ft or taller.